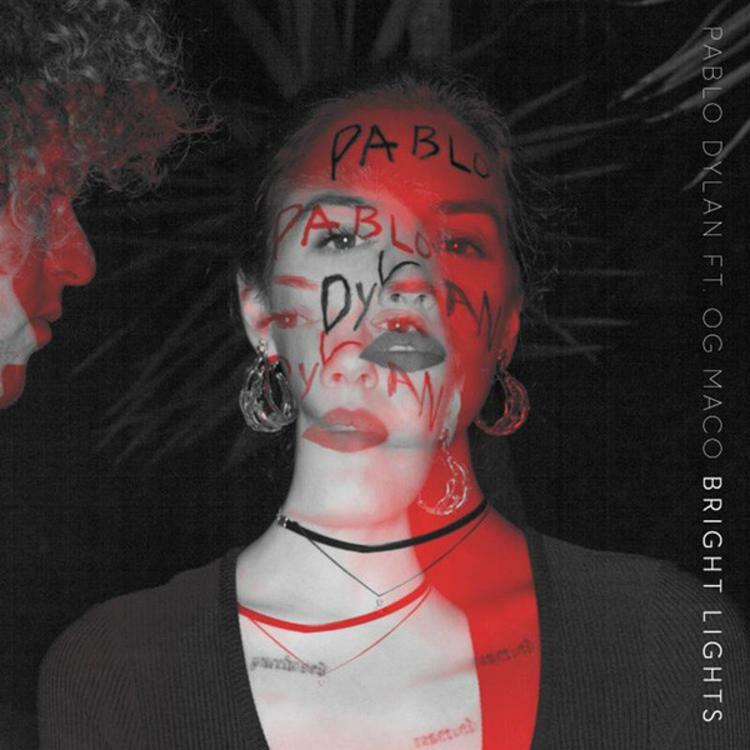 OG Maco and Pablo Dylan link up again for "Bright Lights". OG Maco dropped his collaborative EP, Tax Free, with Pablo Dylan last year, and today he's reunited with the producer for "Bright Lights". The new track is an an auto-tuned ballad built off of one circular refrain, with Maco rarely breaking from the one central melody, until things switch up in the final third of the song, introducing a guitar-driven bridge. It's further proof that Dylan and OG Maco are a perfect match. Luckily, we'll be getting plenty more collaborations from the two artists on the upcoming Dylan and Maco LP. Let us know what you think of the latest track in the comments below.